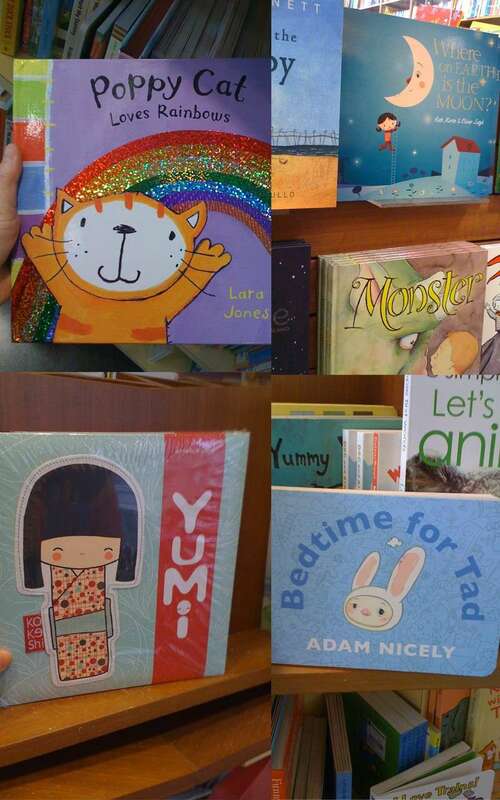 Most of the books are for young children. Authors keep their stories simple and easy to understand for example "Poppy cat loves rainbows" by Lara Jones, a story of a cat that enjoy her day with every color - this is to teach children about colors. Not only the story that I interested, I looked for illustrations as well and these books are such a great inspiration for me!